I sat on the award selection panel last year and can tell you that half the battle is not figuring out who to nominate, it’s what categories there are. 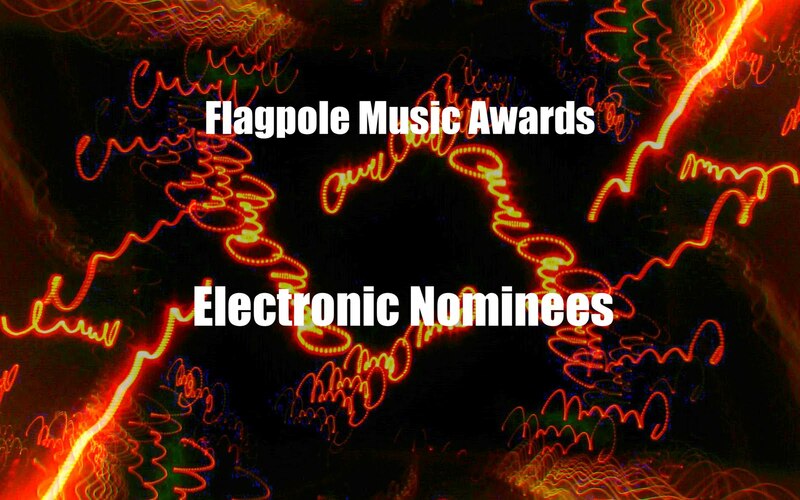 This year, the panel split Electronic/DJ, creating a category for both on their own. Electronic is a strange beast but one that is capable of many variations and a lot of style. The following nominees have style to spare so make sure you vote for your favorite before May 28th! I remember playing these guys on WUOG and loving them. These guys put on one hell of a show and are led by respected scene veteran Josh McKay. There’s a lot of space within the ambient music that the melodies find interesting ways through. Essentially Brian McGaw’s project for awesome, AA manages to incorporate trip-hop and house music into this melded experience that is different for each person, just as McGaw likes it. Wins my award for best band name I hadn’t heard yet. And then I heard the band’s mix of electronic and roots/folk. Yes. Banjos and loops can coexist quite well if you can manage them like M&T. Jace was not born for this time. He was born in the past and lives in the future. And the music of Prizmatic Spray should be on every video game EVAR. Chiptune? More like increditune. Part DJ Triz, part t8r(tot), this act is electronic, sure, but there’s hip-hop, funk-fusion, dub-step, crunk, and just about every other “just get moving” kind of sound here. Epic duo.